The Torčec-Cirkvišče site lies to the north-west of the centre of the present-day village of Torčec, and to the east of the road leading from Torčec towards Đelekovec. 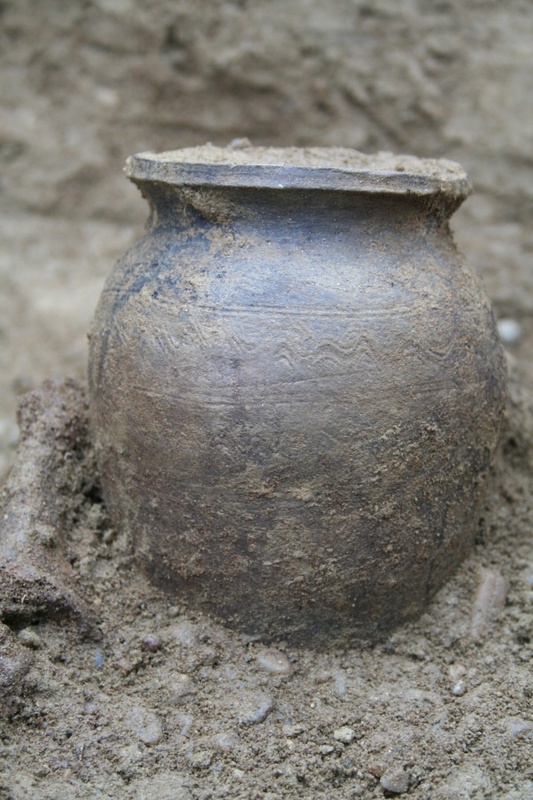 Although it had been known previously in the literature, the site attracted the attention of archaeologists in 1999, when a ceramic vessel that contained a dog’s skull was ploughed out of the soil. The head of the dog was carefully placed in the vessel, probably as part of a ritual, in the mid-13th century. This is a unique find in Croatia, with closest analogies in Hungary. In 2002, the first archaeological investigations were carried out, which confirmed the sacred character of the site. Further investigations followed in 2009 and in 2011-2015. 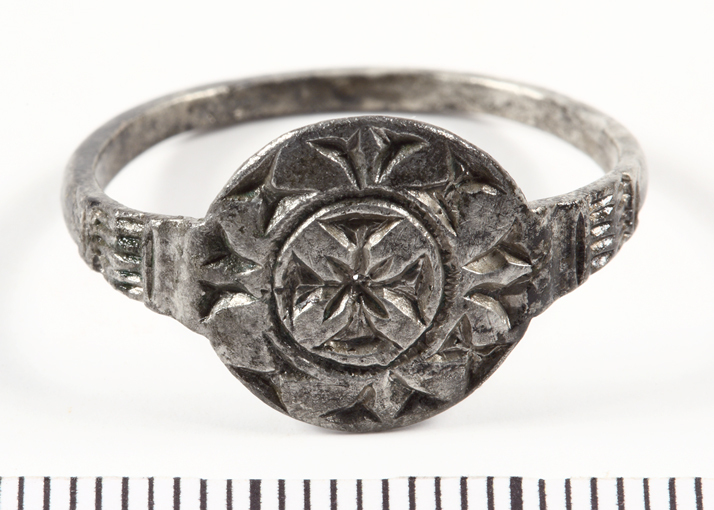 A total of 380 graves and the modest remains of a church structure have been discovered so far. Based on their features, most of the graves belong to the parish cemetery and can be dated based on the stratigraphy and certain characteristic finds to the Late Middle Ages and the Modern period, up until 1731/1733. At that time the chapel moved to the area in the centre of the present-day village of Torčec, to the south of the Gliboki brook, marking the end of burials in this area. Some graves, however, are much older than that period. 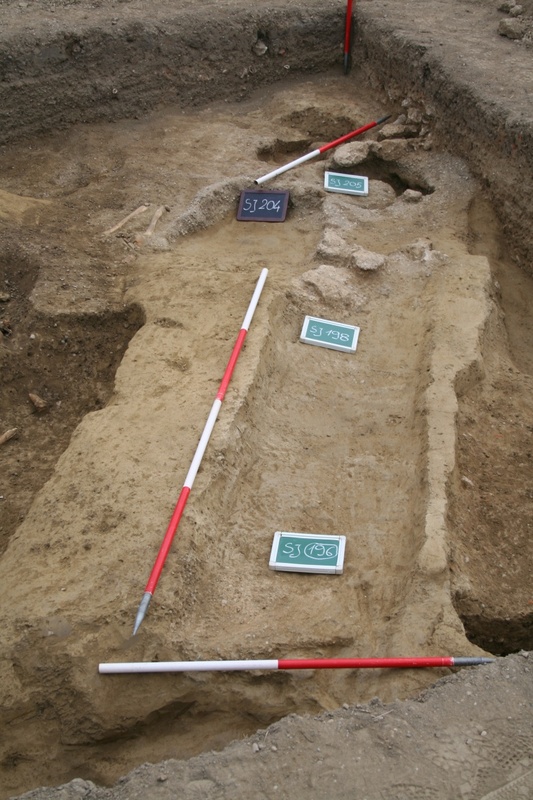 The oldest grave discovered at the site dates from the turn of the eight and ninth centuries. Anthropological analysis was carried out for all the graves. This multidisciplinary approach led to very interesting results regarding the conditions and quality of life for the people inhabiting the Podravina region around Koprivnica in the Middle Ages and the Modern period. As we can see, this is an important site that, in spite of the small uncovered area, yielded graves and ritual finds from various chronological periods, based on which we can clearly follow the continuity of spatial sacrality, and which at the same time provides a wealth of information on the everyday life of individuals. Krznar, S. 2013, Pregled dosadašnjih arheoloških istraživanja na lokalitetu Torčec-Cirkvišče, Podravski zbornik, 39, 173-180. Novak, M., Krznar S. 2010, Prilozi poznavanju uvjeta i kvalitete života u ranonovovjekovnom podravskom selu – na primjeru Torčeca kraj Koprivnice, Podravina, vol. 9, br. 18, Koprivnica, 59-88. Sekelj Ivančan, T., Kužir, S., Bauer, M., Marković, Z. 1999, Slučajni nalaz lubanje Canis Familiaris položene u srednjovjekovnu keramičku posudu s lokaliteta Torčec – Cirkvišče kraj Koprivnice, Prilozi Instituta za arheologiju u Zagrebu, vol. 15-16, 61-79. Sekelj Ivančan, T., Tkalčec, T. 2003, Arheološko nalazište Torčec – Cirkvišče, Podravina, vol. II, br. 4, Koprivnica, 5-36. Sekelj Ivančan Tajana, "Župna crkva ... sancti Stephanis regis circa Drauam – prilog tumačenju širenja ugarskoga.../The parish church ... sancti Stephanis regis circa Drauam – a contribution to...", Prilozi 25, Zagreb 2008, 97-118.